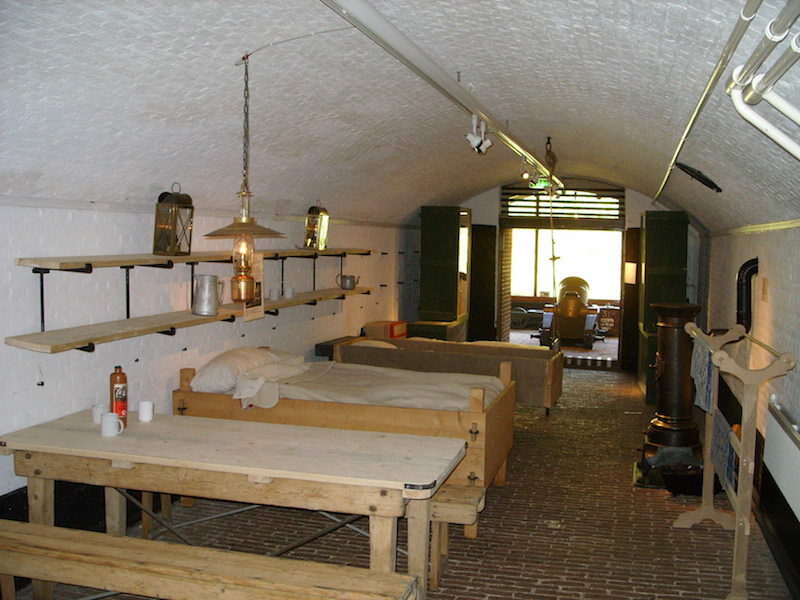 Welcome to the website of the Dutch Fortress Museum, a place where you can touch history. The Heritage Site is an open air museum with exciting exhibitions displayed in four casemates showing the importance of fortresses and fortified towns in Dutch history. Take a walk through the beautiful outdoor surroundings and enjoy the ingenious military objects. The museum is a must see for children; they will never forget the thundering cannons, the exciting listening corridors and the impressive view over the fortified town of Naarden.